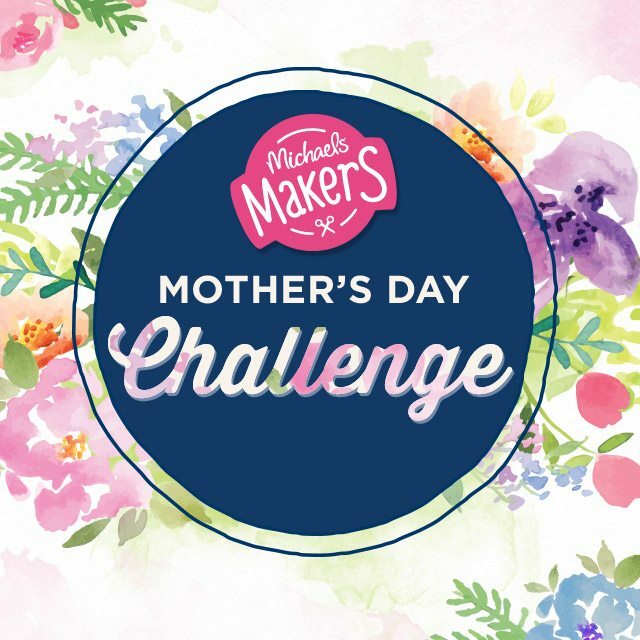 As part of the Michael’s Makers Team, we were asked to create a Mother’s Day gift. We really wanted to do something really thoughtful. When you’re an 20 or 30 something, you really need to show appreciation to your mom. When I was growing up my mom kept a journal for each of us kids. Whenever we would do something big or small she would write it down. When we got married she handed us a book of all of the journal entries. It’s has been my all time most treasured gift I have ever received. When we think about mother’s day we thought a lot about what we would treasure as a mothers and I remembered about the gift my mom gave to me when I got married. We’ve done a bunch of really fun gifts and some thoughtful ones over the years but this year we had the idea to get the rest of our siblings involved. First, we asked each of our siblings to write a memory letter or a letter of appreciation to our moms. 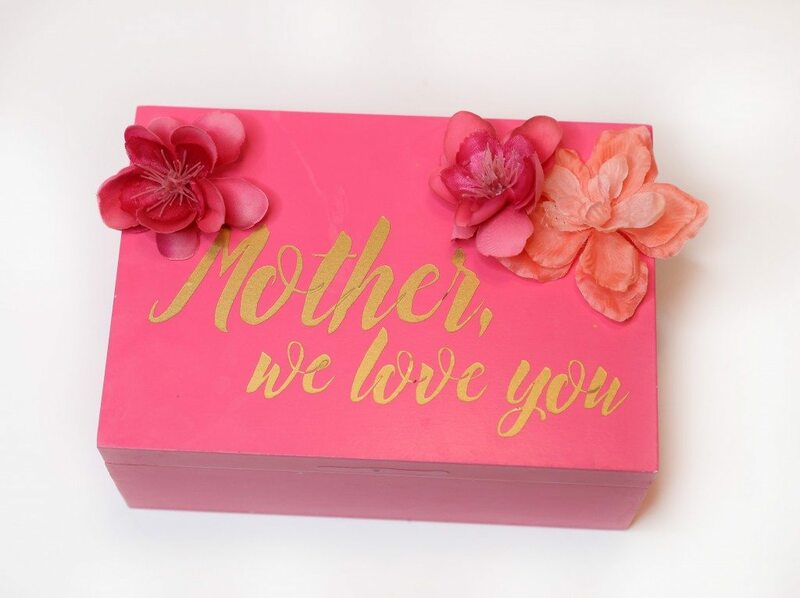 We found this adorable box at Michael’s that we knew our moms would love! We added a vinyl decal that we made using the Silhouette Studio software and some cute vinyl hearts to the box to customize it a bit. We also thought it would be fun to embellish it with flowers. You could really get creative with the embellishments. 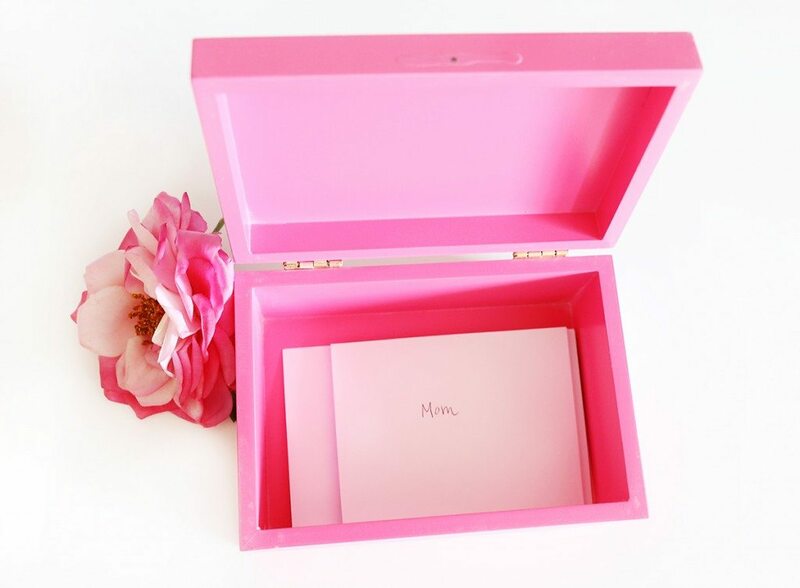 This is easily one of the most simple Mother’s Day ideas that would have the greatest reaction from our moms. Memories from childhood can easily be forgotten and this idea to have each child (even grown children!) in your family write down a special memory about mom is a way of journalling and documenting life. What could be more meaningful? 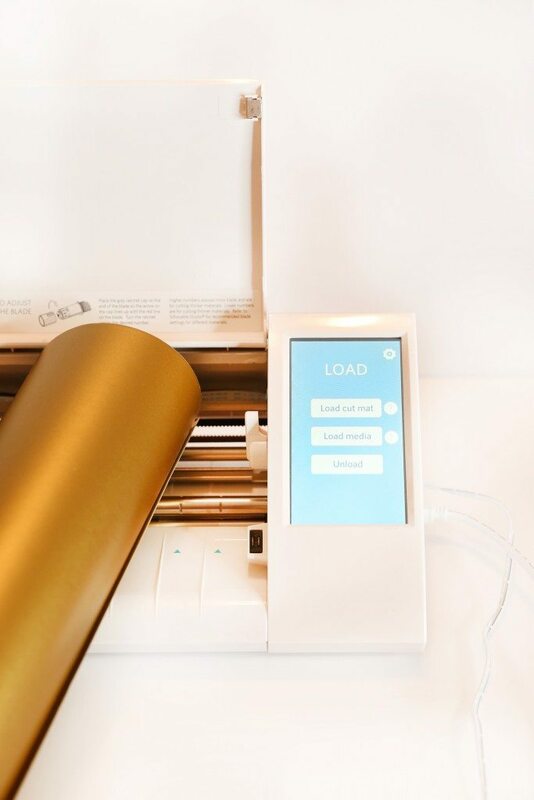 We love this idea but if you need more ideas, go ahead and check out what the other 49 Michael’s Makers came up with! 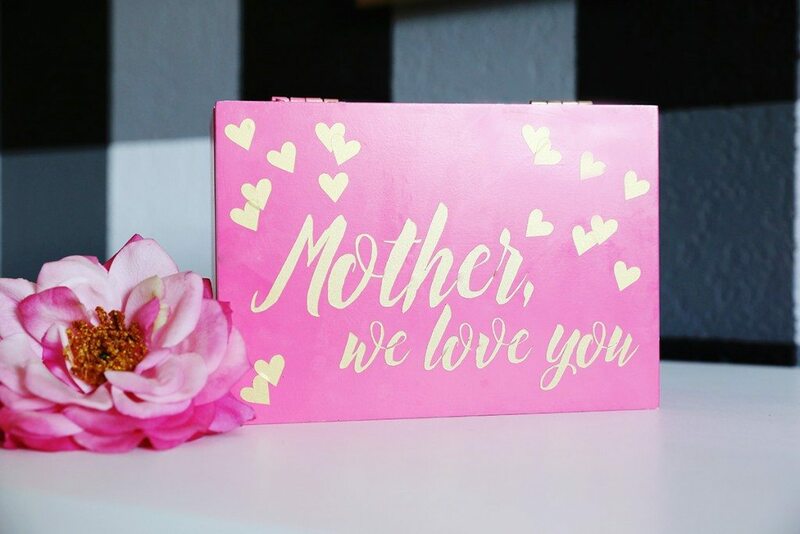 Thank you ladies for sharing these gift ideas for mom. It’s touching. Mother’s day is really a great day, specially for mothers. It should be celebrated anyway you like with gifts and surprises. A best gift for mom would be self-made, because nothing will be best than your own creation. Very nice idea for preparing a gift, it seems really special and good. 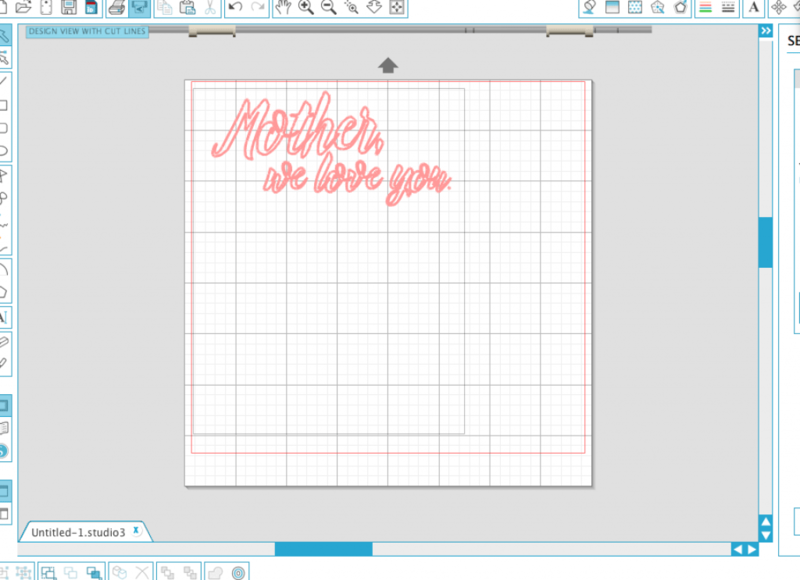 The suggested letter writing concept is great and it would add more delightness on your mom’s face.